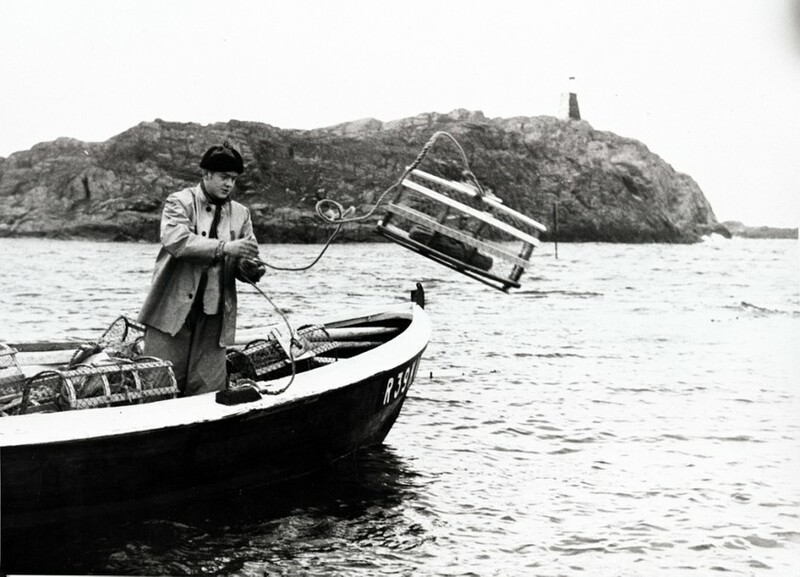 People were fishing for lobster in the county of Rogaland as early as 1608. At the outset, the most important harbours for lobster were Karmøy, Kvitsøy and Bokn, Stjernarøyane and Tananger. 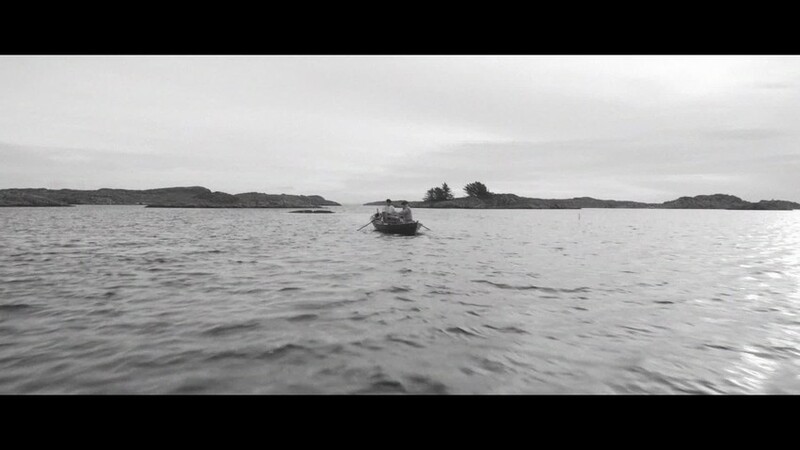 However, fairly early on a lobster harbour was also developed in the Vatnamo holms, at the southern end of Hå municipality and close to the northern seaway to Egersund. In 1669, 8000 live lobsters were sold from Stavanger and 6700 from the Vatnamo holms and Sokndal to the Netherlands. Later on, the English became heavily involved in the lobster export, as did certain residents of Stavanger. This established a profitable trade for farmers and tradesmen alike, which continues to the present day.